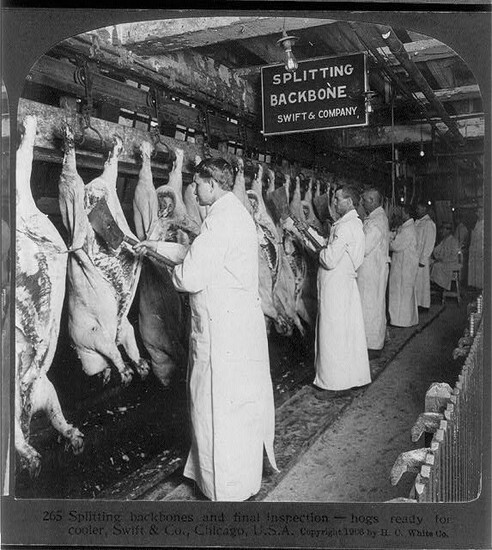 In 1886 the workers of the meat market in Chicago Illinois had horrible working conditions. There where all sorts of meat in all together. There was sometimes human fingers, rat fesses and other sorts of animals. They had violent strikes and protests, many people walked off their jobs. during the protest someone threw a bomb into the crowd, eight men where convicted of murder and four men where executed and one committed suicide. 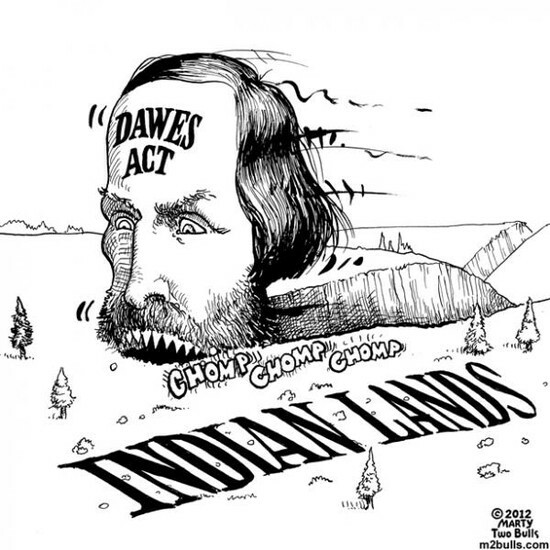 In 1887 a new law broke up many reservations and the Native American's have been getting their land taken away from them. They turned Native American's into land owners and had been given 160 acres of land. They wanted to transform the relationships into land. The Native American's could not afford animals', land, seed, and tools. In 1880-1898 before they came together with the U.S. Stanford B. Dole was trying to convince the president to let Hawaii become apart of the U.S. 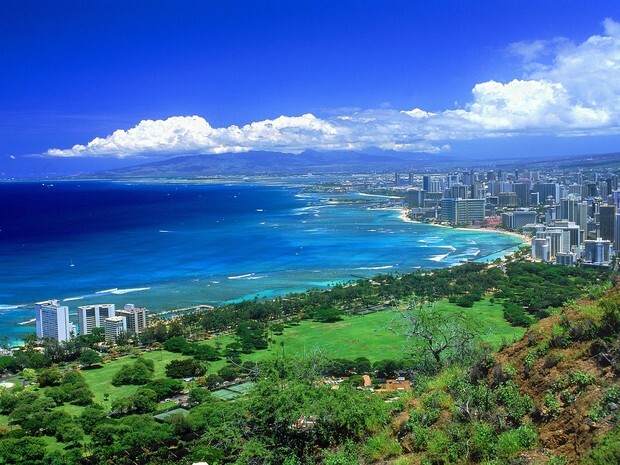 The congress created the territory of Hawaii, Dole was elected the first territorial governor of Hawaii. 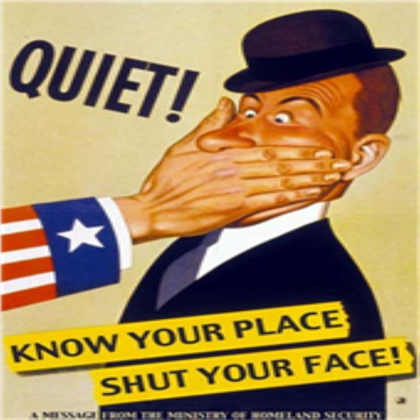 The people of America couldn't speak their thoughts of the war and what they thought about it. Telephone: A great way to get in touch with family from you're house. Typewriter: Don't have time to talk? Send a message with you're own typewriter. Need work? come on down to the fire department and help save lives. WANTED women workers- ships and planes. Need soldiers put you're name in and you may get called in to fight in the war. OREO COOKIES sell quick get them while you can! On May 7th at 2:10pm a torpedo was fired by a German submarine. 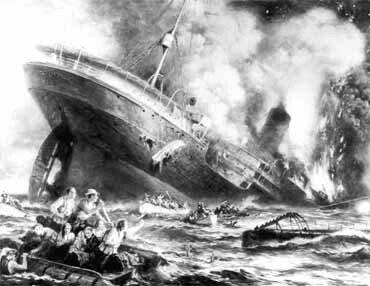 The Lusitania was carrying ammo and weapons. It sank in 18 minutes killing 1,198 and leaving 761 survivors. She was born July 24 1897 in Atchison Kansas. In 1923 she was known as "lady lindy". 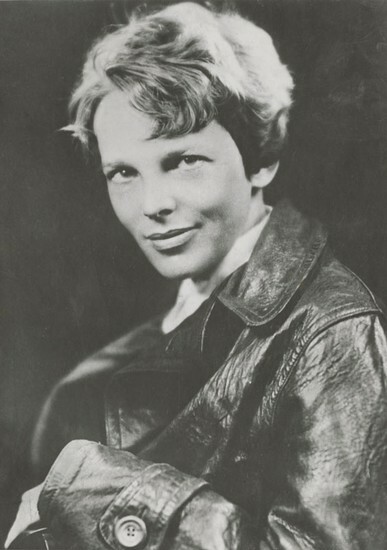 She was the first woman to fly across the Atlantic Ocean in 1937. She mysteriously disappeared while trying to fly over both Atlantic and Pacific ocean. 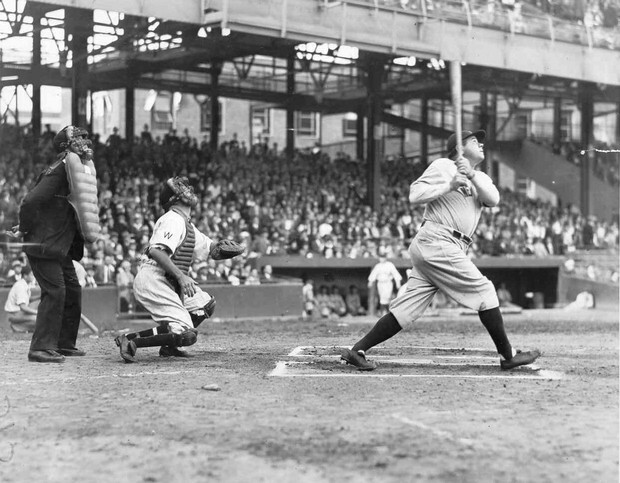 Babe Ruth hits his 500th home run. while Lou Genrig hits his 27th home run of the season, while New York Yankees lose to the Cleveland Indians.